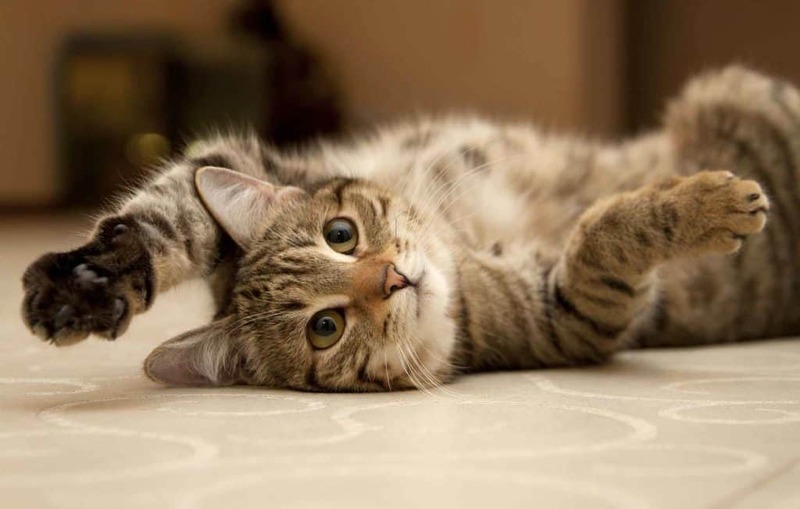 Home About Cats Brain Inflammation In Cats: What Are The Facts That You Should Know? 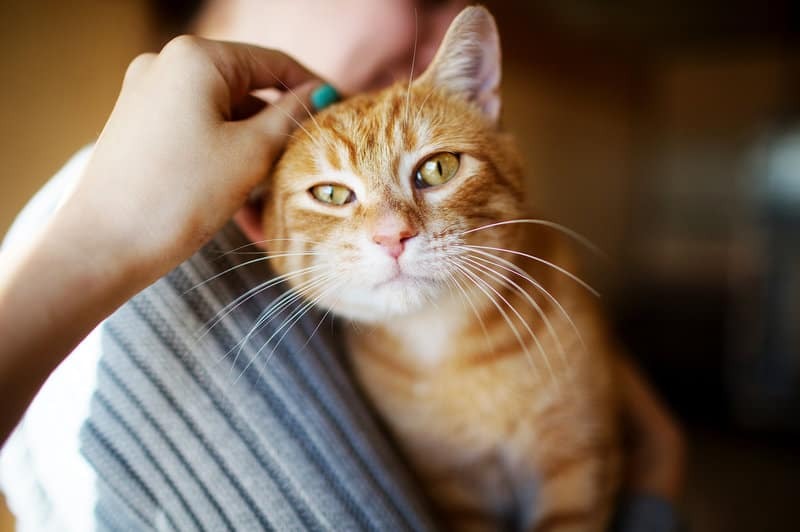 Brain Inflammation In Cats: What Are The Facts That You Should Know? 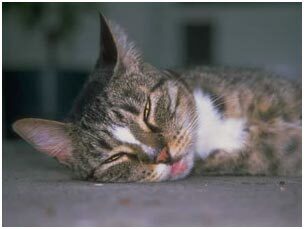 Encephalitis or the brain inflammation in cats is a life-threatening condition, which affects the cats. Occasionally, it comes with the inflammation of the spinal cord, and / or the inflammation of the meninges membranes that cover the spinal cord and brain. 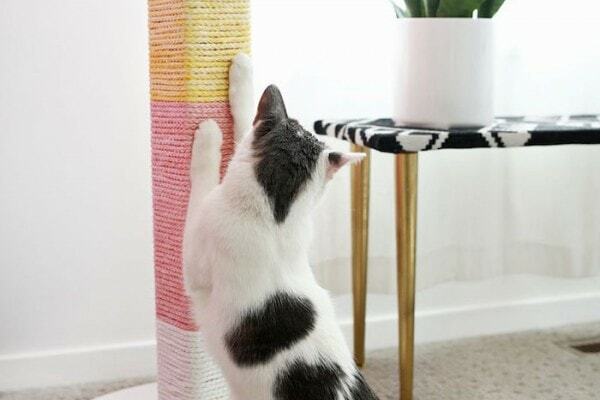 Give this article a read and get to learn more about cat brain inflammation. Brain Inflammation in Cats: What is this feline condition? The brain inflammation in cats or encephalitis is a feline brain illness that may have an array of medical causes. Furthermore, it may also happen with the inflammation of the membrane that covers the brain, as well as the spinal cord. Additionally, this condition is more commonly known as meningitis. Both meningitis and encephalitis are chronic illnesses, which should be addressed immediately, in order to avoid any fatal consequences. 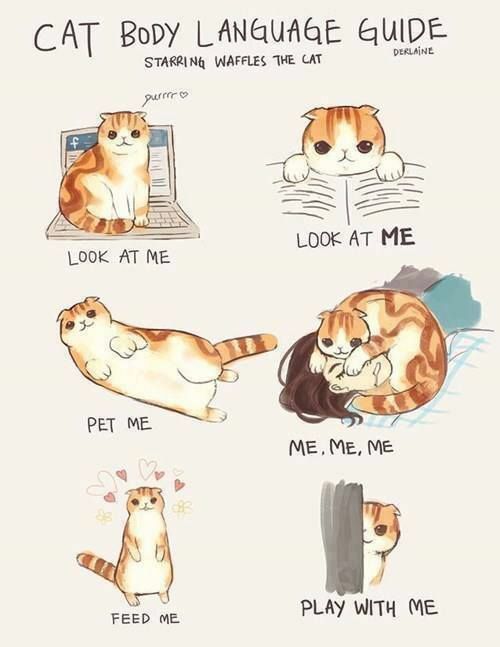 The brain of the cat is actually as intricate as the human brain. 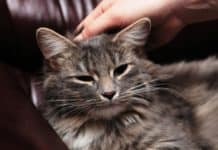 Though most of the cats don’t develop any adverse conditions, which affect the brain, some may still develop inflammation, which may be serious or even life-threatening. The symptoms of the brain inflammation in cats may actually vary, depending in what causes the condition. Various factors like the age of the cat, as well as its overall health may also affect the symptoms that comes with encephalitis. 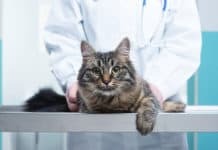 The vet may take a thorough medical history, with regards to the health of the cat, in order to diagnose the cause of the brain inflammation in cats. Make sure that you include the information like the conditions the cat has been diagnosed with, as well as its birth history. Further, the doctor may also ask if you happen to notice about the symptoms in the cat and if they got worse recently. After getting a detailed medical history of the cat, the vet may examine the cat. He will then check its neurological function, gait, as well as its overall behavior. Most of the vets take some blood samples, in order to check for the infection, this commonly includes an entire biochemical profile and CBC. 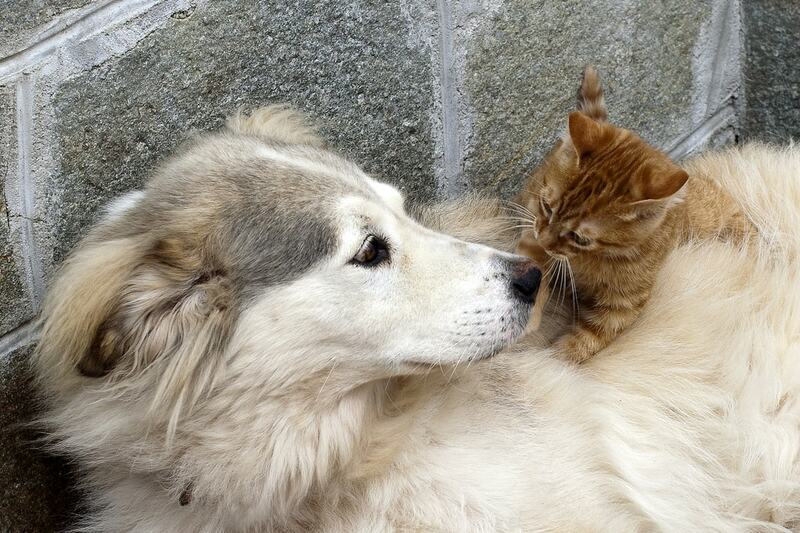 Further, cats that have a high level of white blood cell count might have viral infections. The blood work may give the vet the information he / she needs in starting to rule out various conditions that leads to a more accurate prognosis of the condition. Moreover, the doctor may also express urine from the cat, as well as run a detailed urinalysis in checking for the infection. The diagnostic imaging tests might also be used in the determination of the cause of brain inflammation in cats. Further, x-rays are commonly the first imaging test the vet will perform. In order to observe the brain, doctors might order more urbane tests like MRI or CT scan. Moreover, vets might also take a sample of the spinal fluid that will be sent to the lab for cultures. In case the infection isn’t the main cause of the condition, it’s then determined to be caused by some immune-related conditions. The treatment for the brain inflammation in cats varies on the main cause of the condition. The cats with immune-caused encephalitis are often treatable with the medications like corticosteroids. These kinds of medication may help in altering the immune system and reduce the inflammation in the brain. In the event that the infections are due to brain inflammation, doctors often cure it with the use of antibiotics. Further, the fungal infections are commonly cured with some antifungal medications, in order to reduce the symptoms. In a lot of cases, vets must use an array of medications and treatments in controlling the brain inflammation. Due to the fact that it might be a life-threatening illness, immediate prognosis and treatment is the key to the recovery of the cat. Furthermore, the cat might also need life-saving treatments like IV fluids, as well as medications, in order to stabilize its condition. There are some recommendable special diets for cats, varying on the cause of the condition. Remember, however, that it is vital to follow the recommendations, as well as report any changes in the behavior and condition of the cat after the discharge. 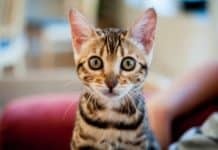 Next articleCat Health Myths: What Should You Believe In?